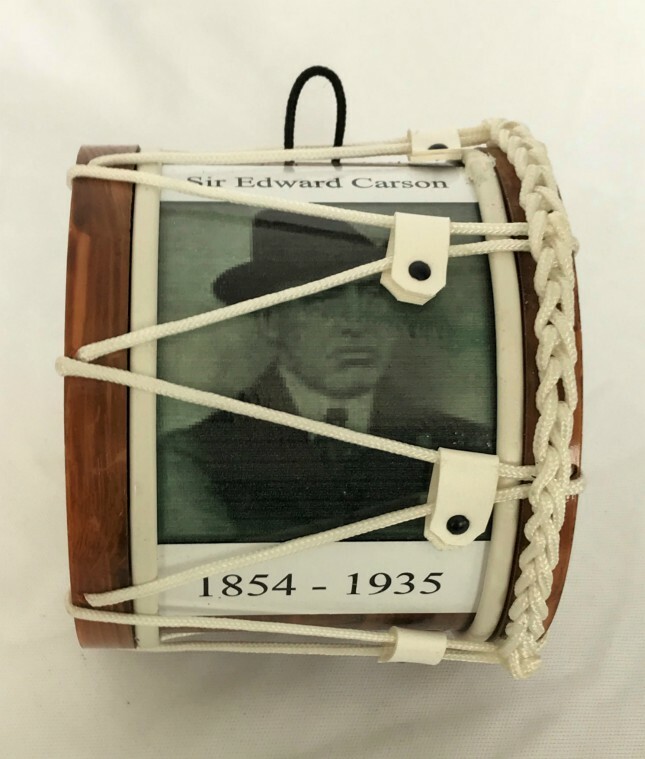 Sir Edward Carson 1854 - 1935 Mini Lambeg Drum | Lord Carson : www.minilambegdrum.com, by Irish Shopper Ltd.
A Miniature Lambeg Drum with Sir Edward Carson who was born in 1854 and died in 1935. Size : Dia115 x W105mms ( 4.5 inches x 4.2 inches ). 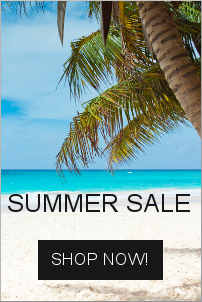 Also available with a selection of different banners or images. 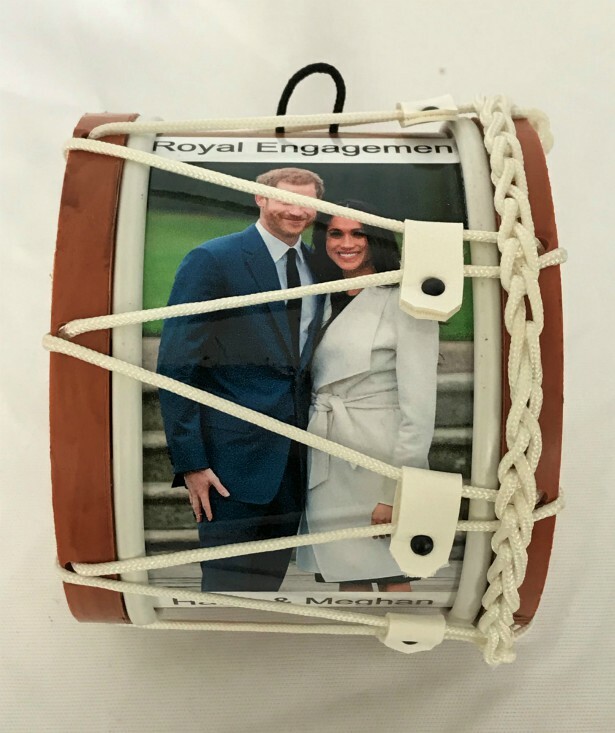 The perfect Mini Lambeg Souvenir Gift, the exact size for display in a cabinet or on the fireplace. 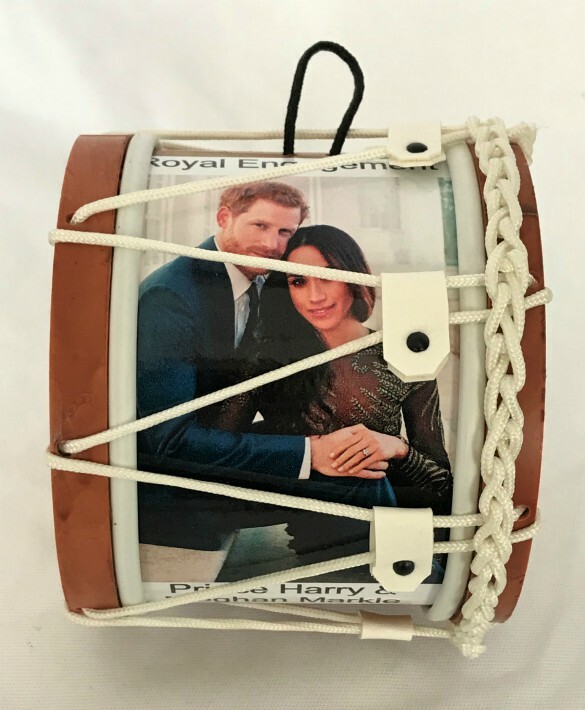 Personalised Drums made for Lodges, Clubs, Individuals, Birthdays, etc. 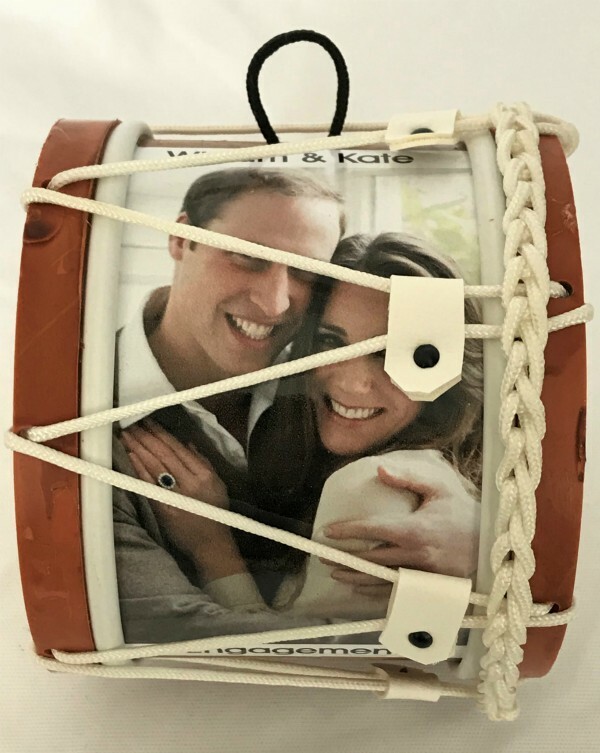 The Sir Edward Carson Mini Lambeg Drum will be packaged securely for posting . This product was added to our catalog on Thursday 15 February 2018.